Visit our Monterey Park or Rosemead offices! We take a modern approach to patient treatment: combining traditional adjustments with technological advances. Each of our facilities utilize state-of-the-art equipment to provide our patients with high-quality by our expert physicians. We aim to create an environment where our patients can comfortably rehabilitate and regain their health. Competent patient care requires continuous training and education. Our doctors attend seminars and conferences to learn the newest techniques in chiropractic and sports injury treatments. 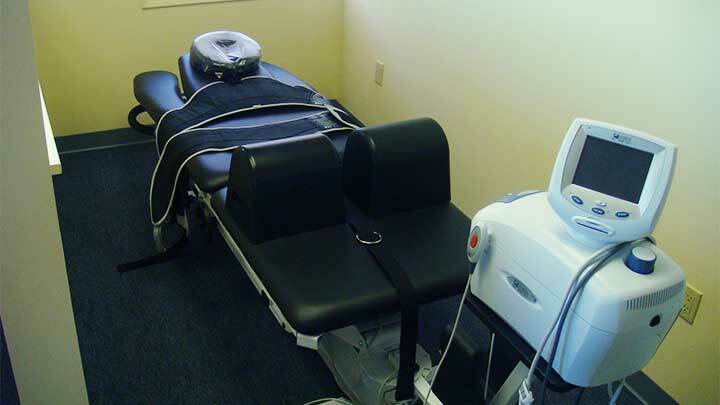 We believe that our office and equipment should reflect our commitment to staying providing up-to-date care. We want you to trust us with your health. Our doctors take the time to explain to each patient what their individual treatment plan involves and what to expect in the process. We want you to understand why our doctors have taken a particular care plan so that you feel comfortable continuing your treatments. 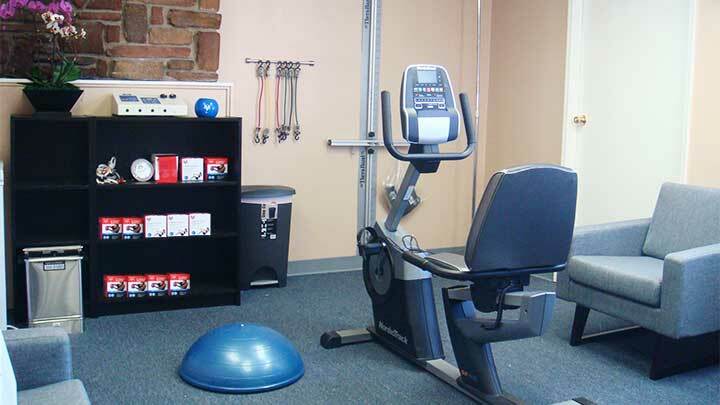 Complete your physical therapy in comfort in our upgraded rehab room. We have all the necessary tools to get you back on your feet. 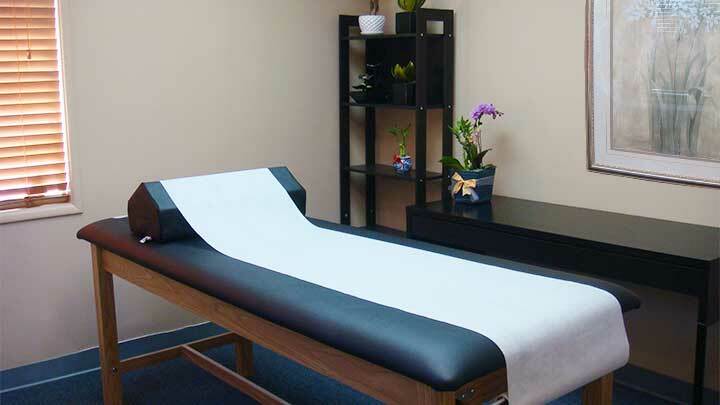 All chiropractic treatments come with a free 15-minute deep tissue or sports massage by a certified massage therapist. 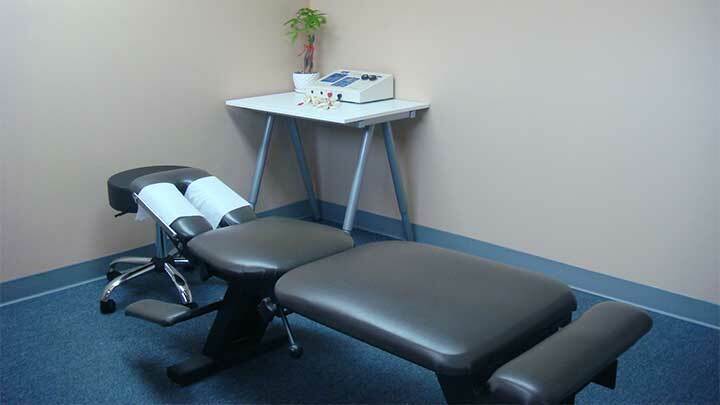 Receive traditional chiropractic and acupuncture treatments by our skilled practitioners. 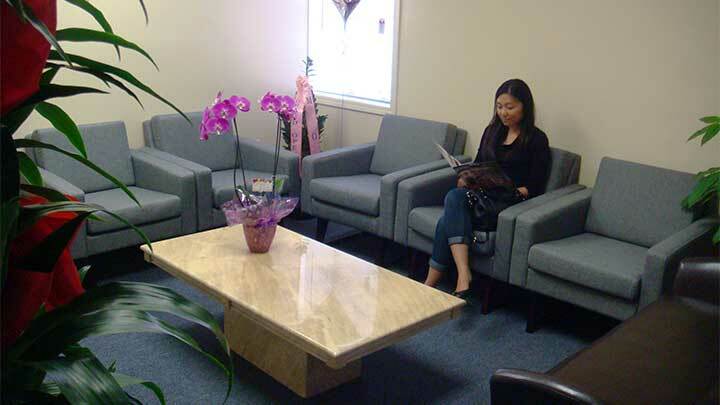 We invite our patients and their families to spend time in our waiting room. Our office offers services in English, Mandarin Chinese, Korean, and Spanish. To better serve our customers, we are now accepting walk-ins every day at our Monterey Park Office (select services only)!